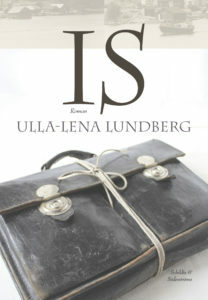 Ulla-Lena Lundberg’s Finlandia Prize winning novel Ice has been sold to Croatian publisher Hena com. Hena com is a prominent publishing house with a list of strong literary authors, such as Don DeLillo, Amos Oz and Umberto Eco. Ice (2012) is one of the most successful Finlandia Prize winning novels. It has sold in Finland over 100,000 copies, and its rights have been sold so far to nine countries.